Lane Thompson Heating, Cooling & Plumbing, Inc. Comment: The heat pump freezes up. The fan will not come on. 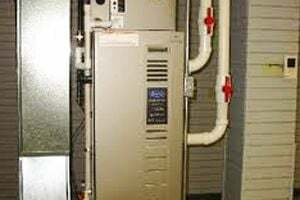 Comment: I would like to get an estimate for repairing a heat pump. Piney Flats Heating & Furnace Contractors are rated 4.86 out of 5 based on 208 reviews of 11 pros. Not Looking for Heating & Furnace Systems Contractors in Piney Flats, TN?